EEHV is a deadly virus affecting and killing many young elephants globally. 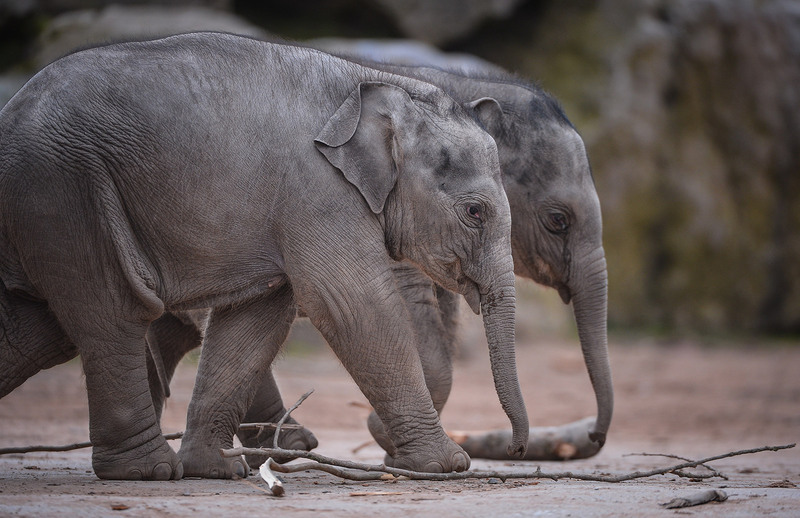 Chester Zoo have recently experienced the death of 4 of their own elephants to this virus. As a result, they have decided to set up their own dedicated fund to support research and, ultimately, find a cure for the virus. Ultimate were tasked with creating a visual identity for the EEHV fund. This then needed to be promoted via a visual campaign to create awareness of the seriousness and personal nature of the cause. Chester Zoo have recently been featured in a Channel 4 documentary in which the death of Bala, one of their most characteristic elephants, is sadly featured. This highlighted to both the Zoo and the audience the urgency of the campaign, and the need to communicate the plight of this amazing species. Due to the exposure of the documentary, the campaign was sensitively rolled out and gently pushed to more local audiences because of the well-known personalities of the elephants involved. 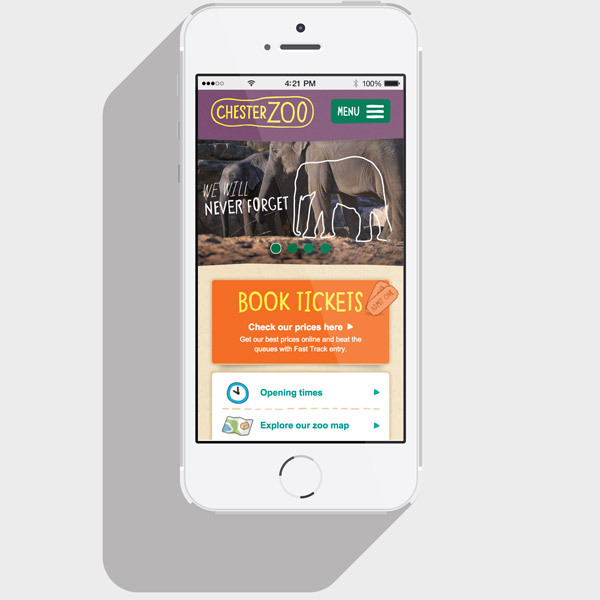 After the documentary aired, the campaign was featured across the many platforms that Chester Zoo use to communicate with their audience. This included; a striking banner on the Zoo’s Homepage, sitting in the main focal point of the page; banners created to be used throughout social media along with paid advertising banners; images and messages to be included within an email marketing campaign sent out to their existing member database; images and references to the campaign to be used at key points around the Zoo, such as around the elephant enclosure. Using the ‘Act for Wildlife’ brand we had to carefully consider the tone and messaging throughout the campaign. It needed to remain sombre whilst promoting action from the audience to help the Zoo overcome this tragic virus. It’s time to act for elephants.